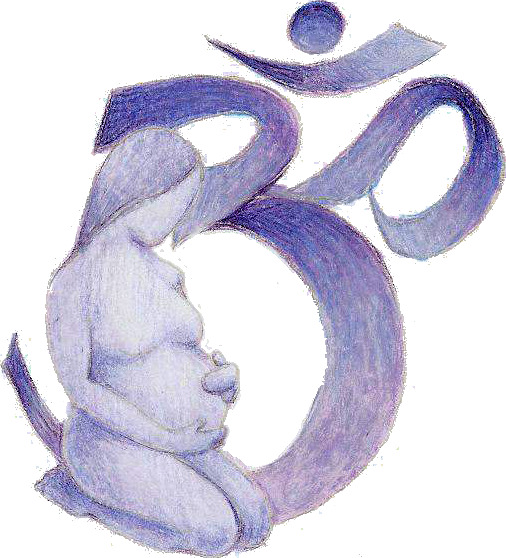 Prenatal yoga is a gentle flow class geared at expectant mothers during all stages of pregnancy. Classes are centered around postures, breathing, and meditation to help soothe the challenges of pregnancy and to help you prepare for delivery. A sequence of active poses will help you strengthen your pelvic floor and legs, improve circulation, aid in digestion, and improve overall comfort. Restorative poses are incorporated into every class to help you relax and re-energize, while focus on breathing and meditation will help guide your attention inward. Whether you are new to yoga or looking for ways to modify your practice during your pregnancy, prenatal yoga offers supportive and calming environment in which pregnant women can bond with their bodies, their babies and each other. This class is a gentle yoga class designed to help new Moms and Dads regain muscle tone, abdominal strength, and flexibility, which cultivating a peaceful, loving connection with the baby, and themselves. Postures stretch and strengthen tight muscles, while breath work, and relaxation exercises help students feel rejuvenated, and refreshed. Parents have a chance to interact with the baby during yoga practice, learning potential exercises to do at home. Please bring a receiving blanket for the baby to lie on, and any toys your baby enjoys. Due to the unpredictability of a baby's schedule, you may arrive up to 20 minutes late and still take class.